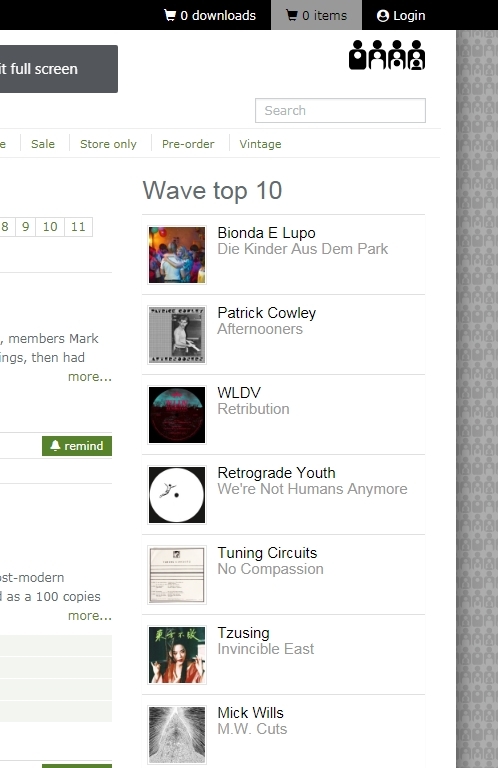 in the Clone ‘Wave Top 10′ on #1!!! Our 2nd EP ‘Die Kinder aus dem Park’ on Charlois hit the clone.nl Wave Top 10 on #1!!! The second video for ‘Твои Глаза (Deine Augen)’ pronounced [Twoi Glasza] features footage from a well matching movie called ‘Carnival of Souls’.